Fuchsia OS, an exciting project Google has been working on for some time, is an operating system designed to power almost everything — computers, mobile devices, wearables, and more. 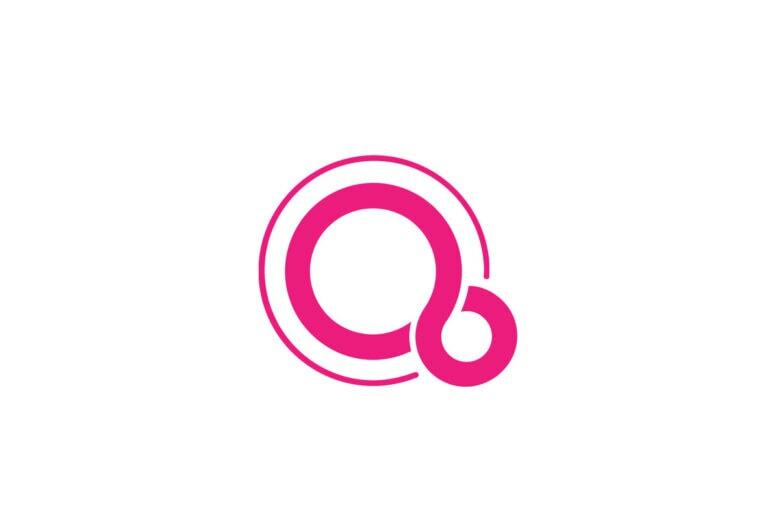 Google hopes that Fuchsia OS, which will run Android apps, will eventually replace its various platforms for different devices, such as Chrome OS, Wear OS, and even Android itself. A number of Android developers have already moved to the Fuchsia team. And now one Apple employee is making the switch, too. Stevenson doesn’t specify what exactly his new role will be. He has amassed a wealth of experience in software engineering, management, and more during his lengthy sting at Apple, where he started as a product release engineer for OS X in 2004. It is believed that Stevenson is the first Apple employee to join the Fuchsia OS team. Apple won’t have to worry about competing with Fuchsia OS just yet, however. Google has been working on the incredibly ambitious project for years now, and it will likely be several more before we see the first devices powered by Fuchsia OS.